Marvel struck gold when they released Daredevil a few years back, managing to finally get a notable entry in television, after the lukewarm reception of Agents of SHIELD. Then followed Jessica Jones, Luke Cage, and Iron Fist. The great part about this lineup is that everyone seems to have a different favorite. Some people say Jessica Jones is clearly the best, while others live and die by Luke Cage. For me, Daredevil is on top, especially for its villains. 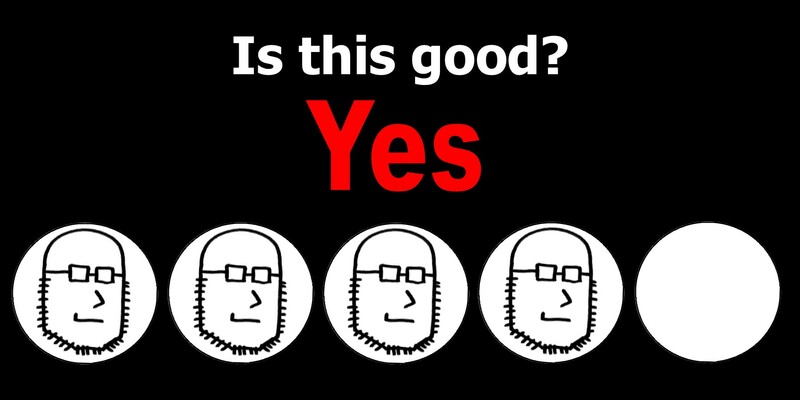 So now that the four are coming together, is the result something incredible? We meet up with our four leads following their individual series but some time has passed. Matt Murdock (Charlie Cox) has hung up the Daredevil suit in an effort to better help his community as a lawyer. His friend Foggy (Elden Henson) has just gotten Luke Cage (Mike Colter) out of jail, while Murdock’s friend Karen (Deborah Ann Woll) is still reeling from learning his secret identity. Cage reunites with his police friend Misty (Simone Missick) to find out how to help Harlem. Private investigator Jessica Jones (Krysten Ritter) has stumbled upon something big, which seems to involve the ancient cult the Hand, led by mysterious new villain Alexandra (Sigourney Weaver). 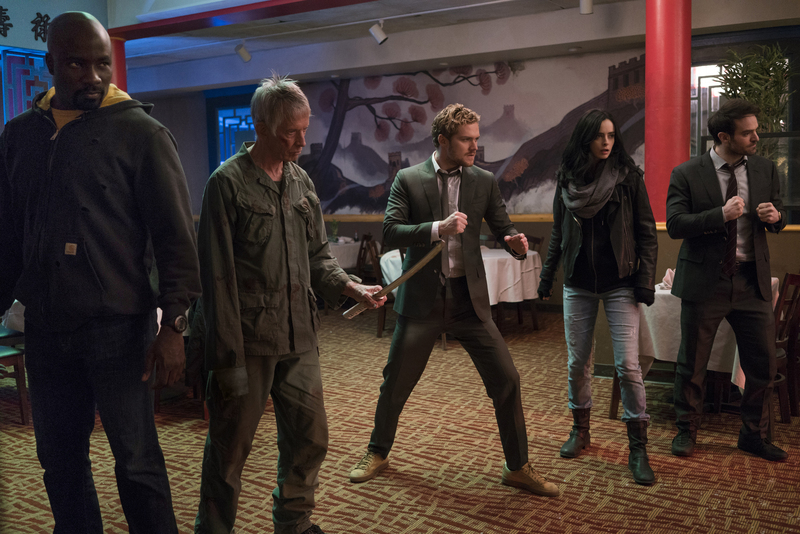 Danny Rand (Finn Jones) and Colleen Wing (Jessica Henwick) return to New York, just in time for the Hand to start their plot to destroy the city. Murdock’s former flame Elektra (Elodie Yung) reappears, seemingly under control of the Hand. There are only eight episodes, clocking in at just under an hour each. Seeing these characters come together is hands down the best aspect of this show. 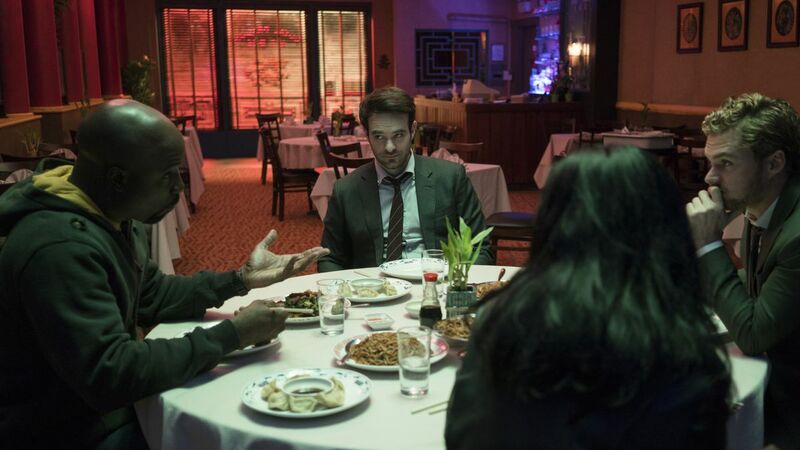 Their banter and back and forth is spectacular, especially between Iron Fist, who only talks about prophecies and mystical arts, with the other more grounded heroes like Luke Cage. This is like the first Avengers, where you get to see the characters you love interact and it does not disappoint. Even our supporting characters get time to mingle, including Colleen Wing and Misty Knight, who in the comics form quite a deadly team. This show also has very little filler, considering it’s only eight episodes (as opposed to the typical thirteen) and all of the characters are important, so we don’t get side stories like Trish Walker trying to learn krav maga or Karen Page learning to become a journalist. It’s all killer, no filler. Eventually, we get to some awesome fight scenes, though it takes time. Iron Fist performs a little better this outing, where his fights in his solo series were unimpressive. We don’t get anything as memorable in this series as any of Daredevil’s hallway fight scenes but there’s plenty to enjoy, my favorite probably being the end of episode three (which is unfortunate that the fights peaked so early, in my opinion). Sigourney Weaver is great here, a complicated and nuanced villain. She still doesn’t compare to Wilson Fisk or Kilgrave though, as she eventually shares the stage with the other leaders of the Hand, which are pretty awesome in their own rights. We see some familiar faces but also new ones. It takes time to build up to this, so the first few episodes are mostly exposition. The best episodes were probably 3-5 for me, with the story getting a little off-track in the final episodes. It’s still a quick binge if you can get through the first few. The way the series ends is a little unsatisfying, considering the stakes should’ve been relatively high. After watching, I still don’t really know the Hand’s motivations and the final setpiece leaves you with quite a few questions. It also has to put everyone on track for their individual shows again, so it has quite a few endings to get through. 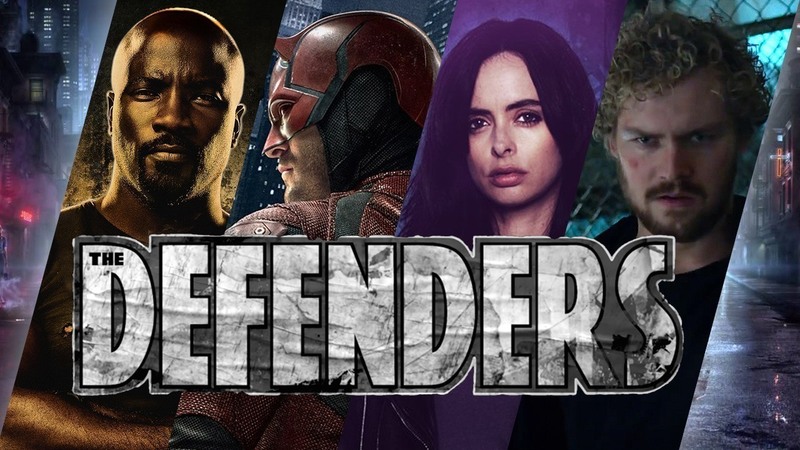 The Defenders is great, especially if you just want to see people interact. It’s a short binge that peaks early on, with some great conversations and fight sequences in the middle episodes. Its ending gets a little muddy but not enough to really drag the show down. Definitely worth a watch. This entry was posted in TV, What should I watch on Netflix? and tagged adam ryen daniels, avengers, charlie cox, daredevil, defenders, finn jones, i am your target demographic, iaytd, iron fist, jessica jones, krysten ritter, luke cage, marvel, marvel cinematic universe, mcu, mike colter, netflix, review, reviews, sigourney weaver, the defenders. Bookmark the permalink.